White American Ginseng has been used throughout history because of its ability to revitalize and restore balance in the body. 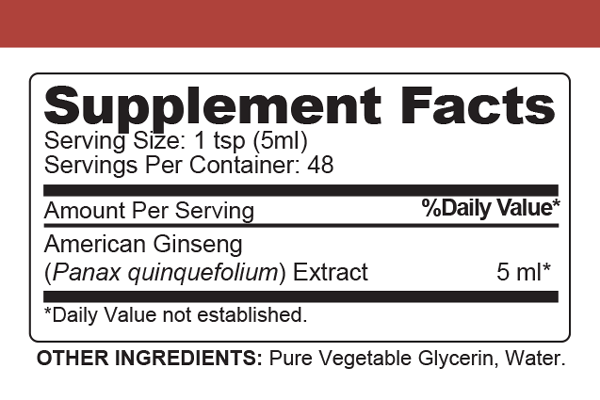 Ours contains at least 28 active ginsenosides which promote increased energy without the jittery side effects. We recommend combining it with our Bee Energetic to further support optimal energy levels.